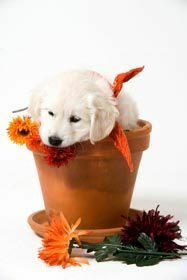 Afghan Hound Rescue Organizations Directory - O Puppy! AHCA Rescue provides support, coordination, and financial assistance to a national network of volunteers. Our goal is to ensure that veterinary care, including spaying and neutering, temperament evaluations, foster placements, and loving, permanent homes are provided to homeless Afghan Hounds. An independent rescue group which operates under the approved guidelines of, and in cooperation with, the Afghan Hound Club of America Rescue. A non-profit organization whose purpose is to rescue stray, abandoned, relinquished, and/or impounded Afghan Hounds. 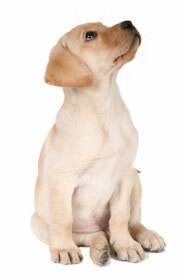 Veterinary care is provided prior to adoption according to the dog's needs, always including spaying or neutering. Afghan Hound Rescue of California, located 20 min. south of San Francisco, is a volunteer organization dedicated to saving Afghan Hounds from homelessness and euthanasia. 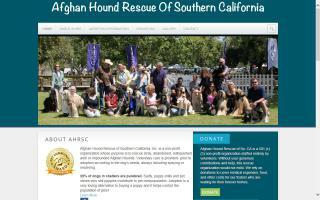 Afghan Hound Rescue of California is an independent rescue group. 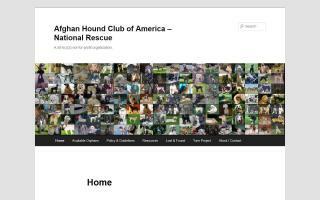 We operate under the approved guidelines of and in cooperation with the Afghan Hound Club of America Rescue. We do not have a kennel facility - all rescues are fostered in the private homes of our volunteers. We do our best to accept as many owner surrenders as possible, so if for any reason you have an Afghan Hound that you can no longer care for, please contact us.